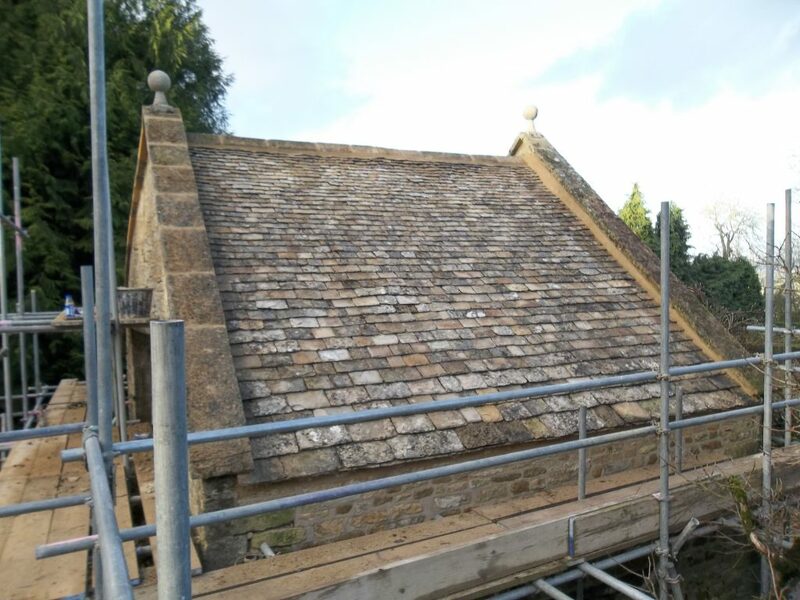 Bonner and Milner based in Morton-in-marsh provides specialist roofing services and has over 30 years experience working in a 25 mile radius. Keep your roof well maintained and the rainwater out of your home. 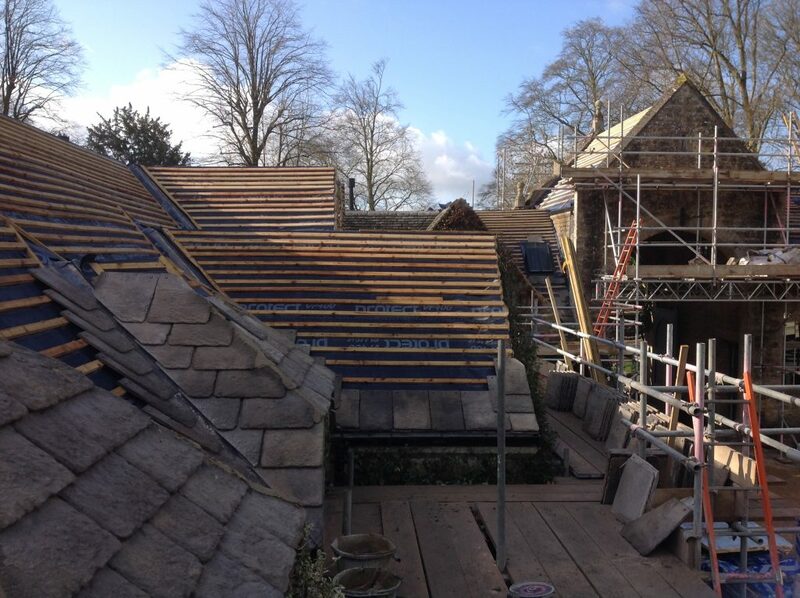 You can depend on the roofers in Moreton-in-Marsh, Bonner and Milner Ltd, for professional roofing services including Cotswold roofing and Welsh slate roofing in and around Gloucestershire. For roofing services of all kinds, from new roofs and re-roofs to roof repairs and lead work, we are the experts. 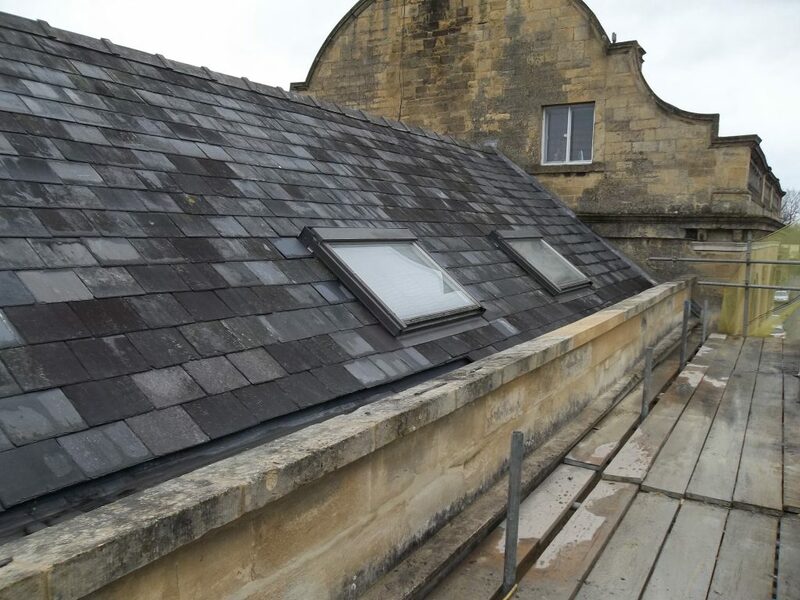 With over 30 years of experience in providing high-quality services within a 25 mile radius of Moreton-in-Marsh, you get experienced roofers who understand your needs. You can also depend on Bonner and Milner Ltd for property restoration. Have a look at some of our completed projects, and get more information about us. We would love to hear from you. Get in touch with your requirements.